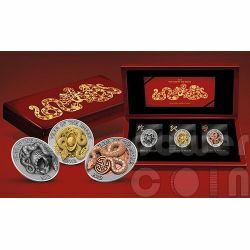 This is a beautiful issue of the Golden Enigma Edition. 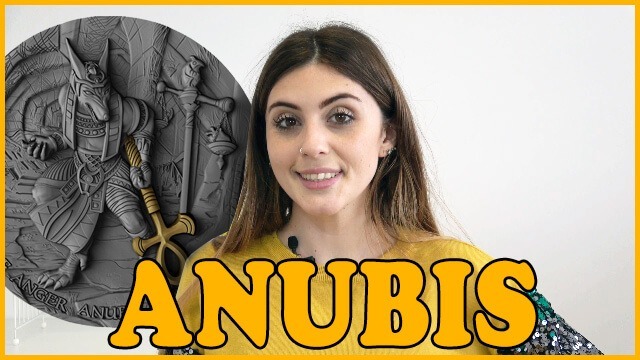 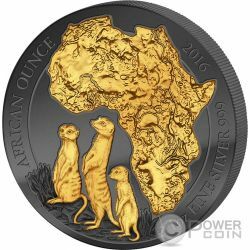 The coin shines in a combination of black and gold, finished with two precious metals: fully plated by Black Ruthenium and then refined in a complicated process with Pure Gold. 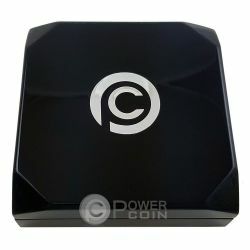 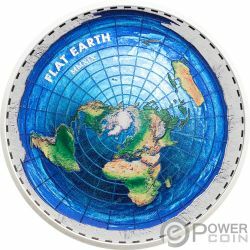 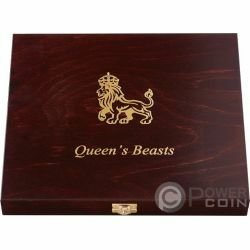 The coin comes in an attractive black box with the Certificate of Authenticity. 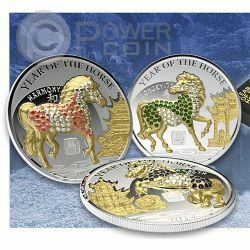 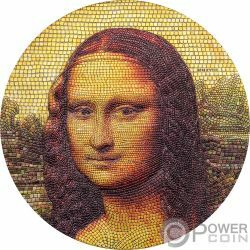 Limited mintage to 5.000 pcs worldwide. 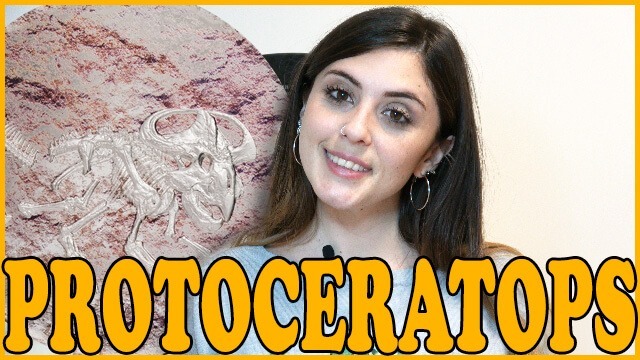 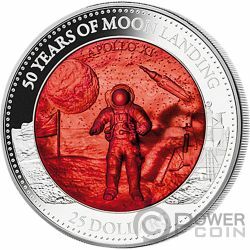 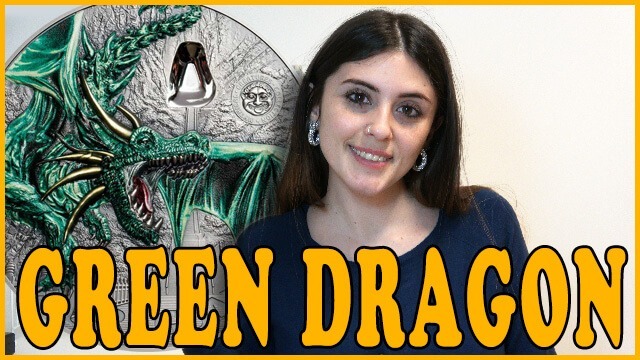 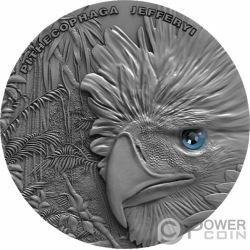 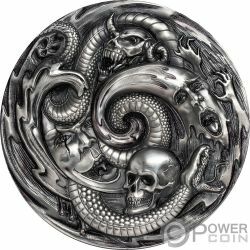 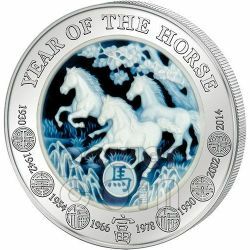 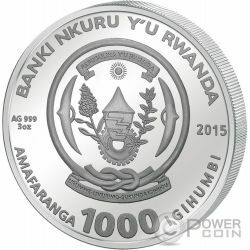 Second highest 3 ounces silver coin ever released (37 mm). 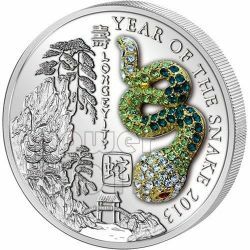 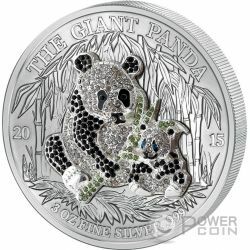 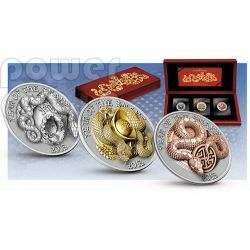 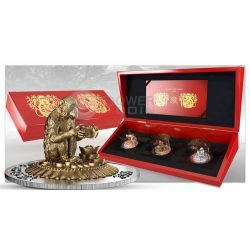 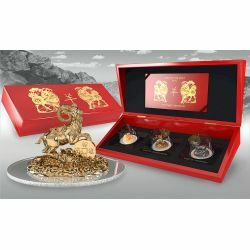 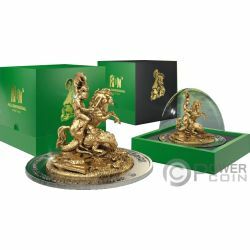 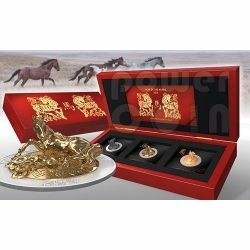 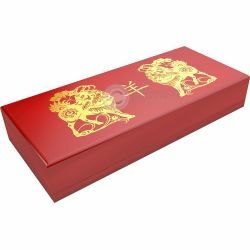 It is featuring the famous Panda Bear with its Young in its true proportion sitting on a silver coin eating bamboo and ground finished with a .999 gold application. 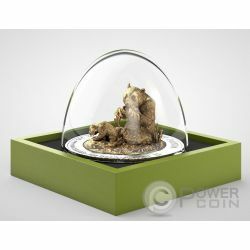 Dome capsule which lock the coin inside it! 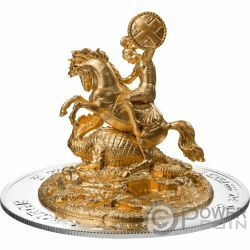 Definitely a numismatic exclusive jewel to collect. 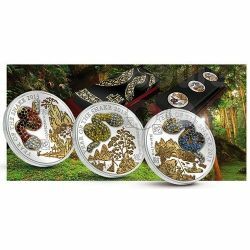 Mintage only 999 pcs worldwide! 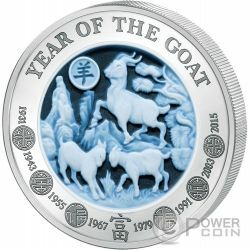 The second issue of Lunar series with two layer of agate inlay, this issue celebrates the Year of the Goat. 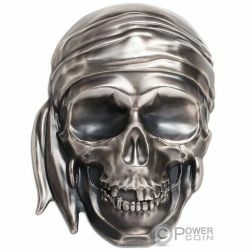 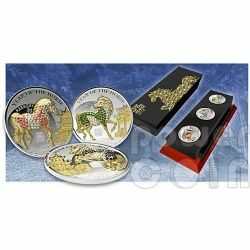 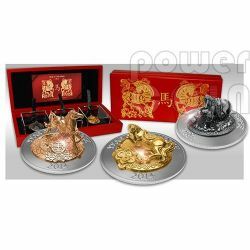 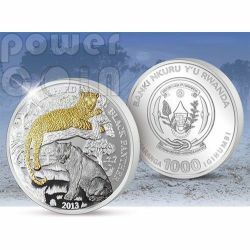 This 3 oz coin consists of pure silver 999 with a mintage strictly limited to only 888 pieces worldwide. 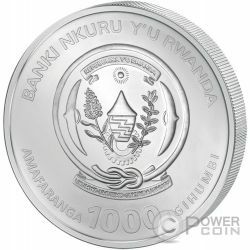 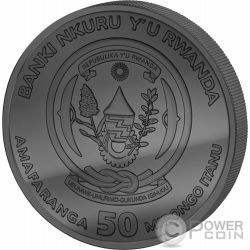 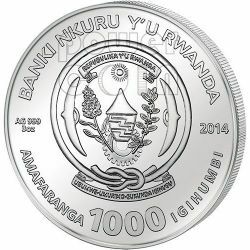 The amazing 3 Oz Silver three dimensional pave coin issued by Rwanda dedicated to the protection of the emblem of the WWF, the Giant Panda. 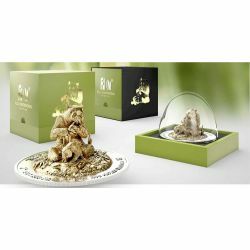 The animals were placed under protection in 1939, only an estimated 1600 specimens live in the wild in southwest China today. 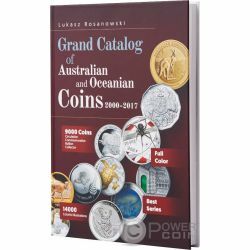 Mintage 999 pieces worldwide. 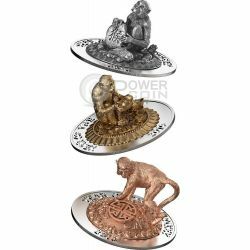 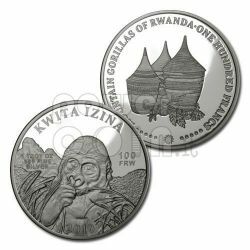 Precious coin creations composed of 3 Oz of pure silver, gold and sparkling diamonds belongs to 'Wildlife with Diamonds' series, the best tribute to the endangered species in their natural habitat, issued by Democratic Republic of the Rwanda. 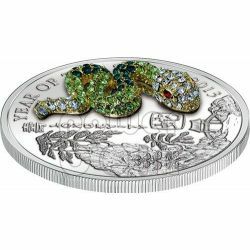 Mintage extremely reduced of only 1.500 pieces worldwide.